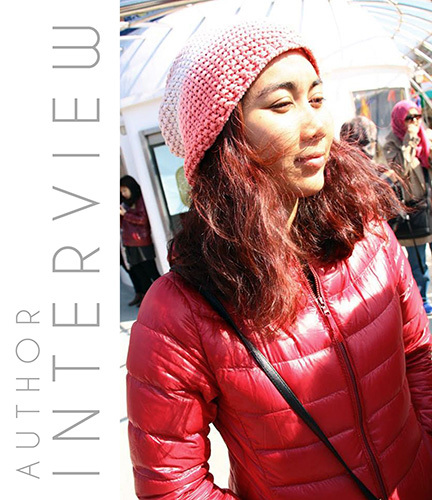 We interview Ms. 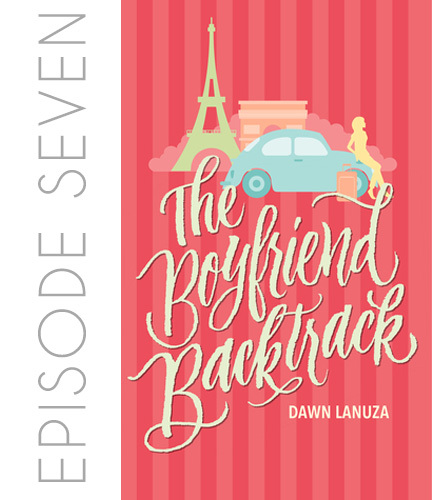 Dawn Lanuza, the author of the romance book The Boyfriend Backtrack, an excerpt of which is up on our #RomanceClass podcast. 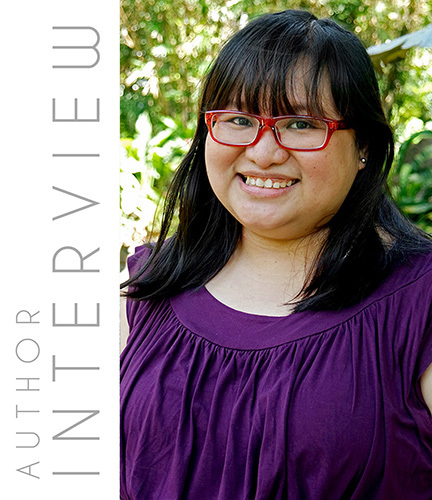 We interview Ms. Six de los Reyes, the author of the romance book Just for the Record, an excerpt of which is up on our #RomanceClass podcast. 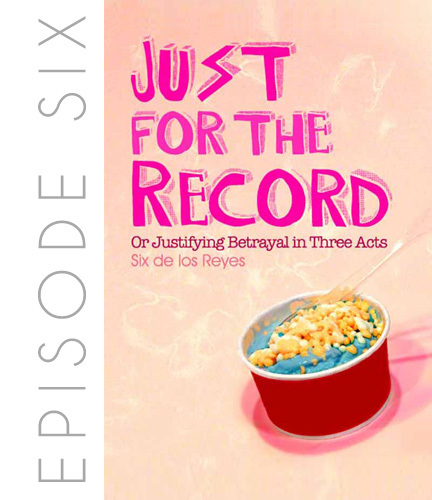 Six de los Reyes is an awkward kamote who writes better than she talks. She wrote Just for the Record and After the Moment. 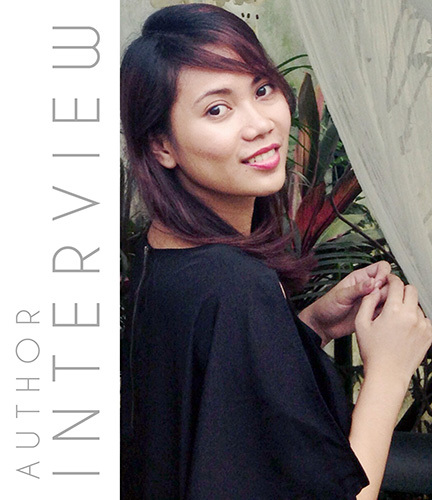 We interview Ms. Jay E. Tria, the author of the romance book Songs of Our Breakup, an excerpt of which is up on our #RomanceClass podcast. Jay is inspired by daydreams, celebrity crushes, a childhood fascination of Japanese drama and manga, and an incessant itch to travel. 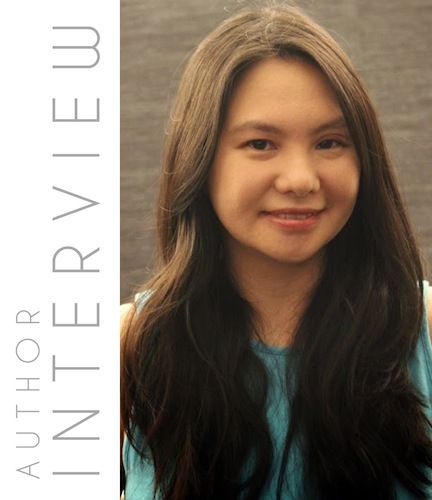 She writes contemporary young adult and new adult romance. Sometimes, paranormal fantasy too. Visit her website at jayetria.com. Buy the author’s books on Gumroad. Olivia Nadal is an almost perfect girl with an almost perfect life. She has stunning good looks, an exciting job that pays well, men lining up to date her, and a homey little condo she calls her own. The only thing keeping her from perfection is her utter inability to cook. 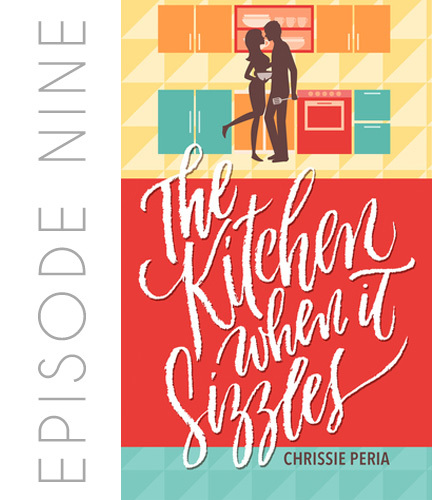 Enter Nate Olivarez, a hotshot chef who’s filling in for Olivia’s cooking instructor. 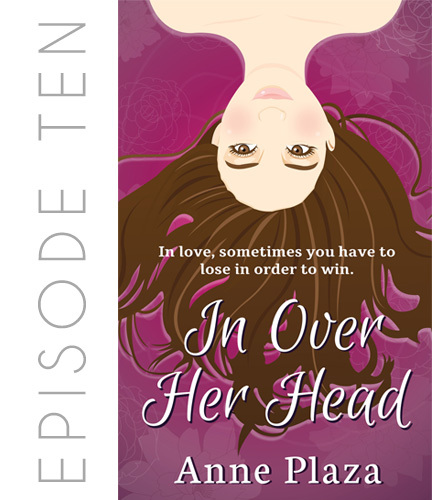 Sparks fly when they meet, but a fling with the visiting hottie is the last thing Olivia needs. But as things keep heating up in the kitchen, she can’t help but wonder. 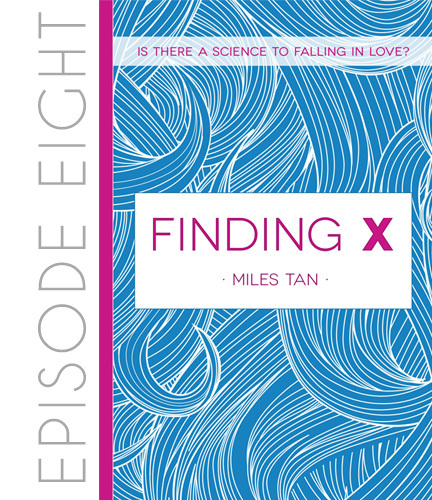 Can things work out between her and Nate? Or is the sizzle all set to fizzle? If they say that life flashes right before your eyes when you die, do you also get a flashback of your exes when your perfect boyfriend is proposing to you? At least that’s the case for Regina Cortez. There’s her dramatic high school boyfriend, her first college crush, the irresistible heart breaker, and the ever elusive one. By backtracking to her past, will Regina make it to ‘I Do’? Or will she just keep running away? Get the book on buqo. Buy the print edition (Philippines) at Uniqube, 3F University Mall, Taft Avenue Manila. Or order copies from the author. Let it be stated that Rhys loves Ryan forever and ever. But certain needs are not being met, leaving her frustrated and asking for too much than the conservative and almost rock star, Ryan, is willing to give. Uncooperative (or cooperative, depending on your point of view) weather provides her an opportunity to ask not what she can do for her friends, but what a friend can do for her. 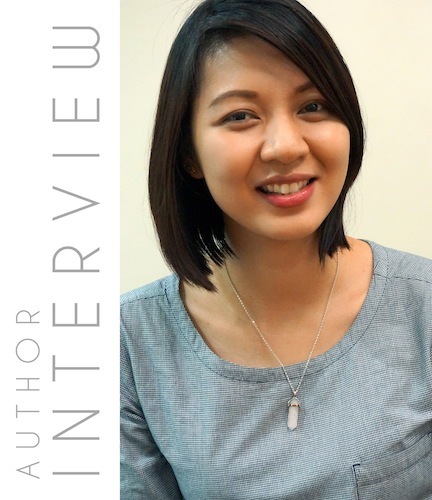 We interview Ms. Mina V. Esguerra, the author of the romance book Never Just Friends, an excerpt of which is up on our #RomanceClass podcast.